Lamp Free and Budget Friendly! 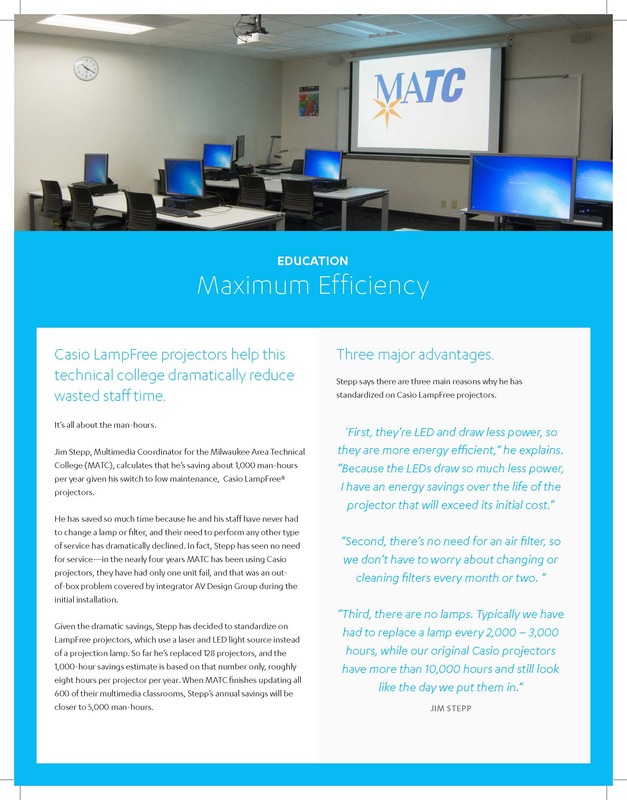 Check out this lamp-free classroom projector. 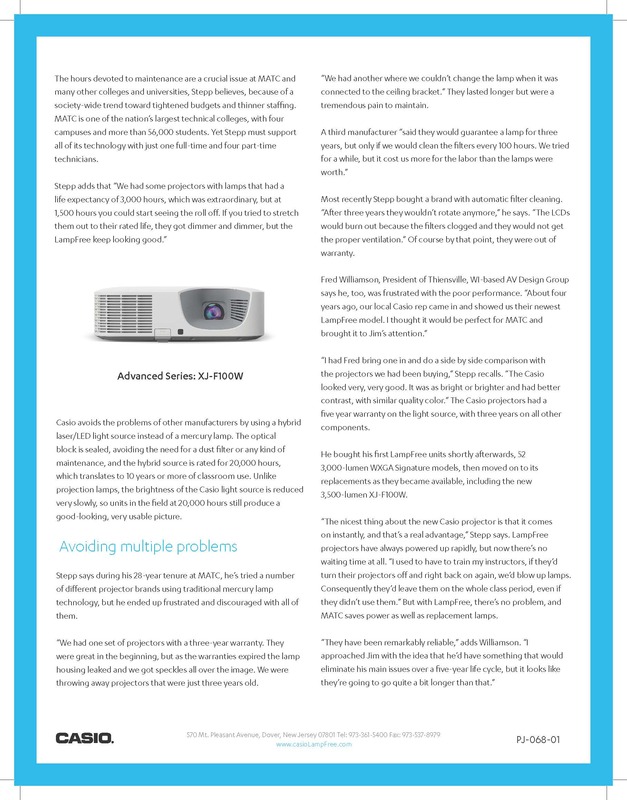 Stop wasting time, energy, and money on projectors that don’t get the job done. Leave dead, dim, and broken lamps in the past where they belong. You don’t need that type of negativity. What you do need (and what your classroom needs) is a lamp-free laser projector. Say "bye-bye" to maintenance and "hello" to efficiency. 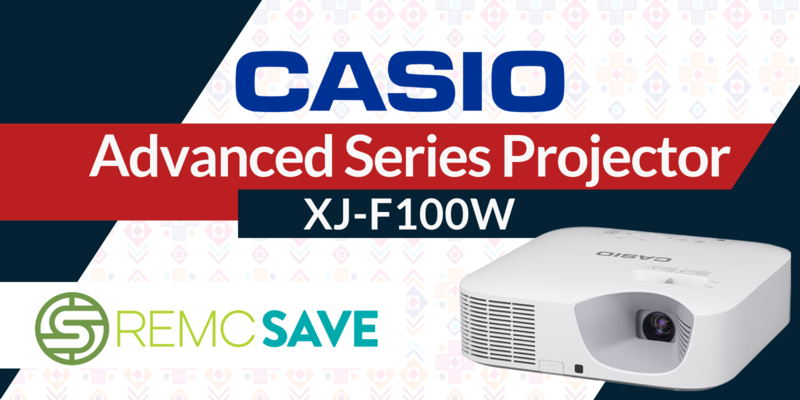 This Casio projector uses lamp-free and green technology to get the job done right. You could reduce your power consumption by up to 40% and have potential energy savings greater than the initial cost of the projector. Say what?! The revolutionary laser and LED hybrid light source can function up 20,000 hours and guarantees clear and brilliant color with a 20,000:1 contrast ratio. With seven brightness levels, this projector ensures that your individual needs will be met. 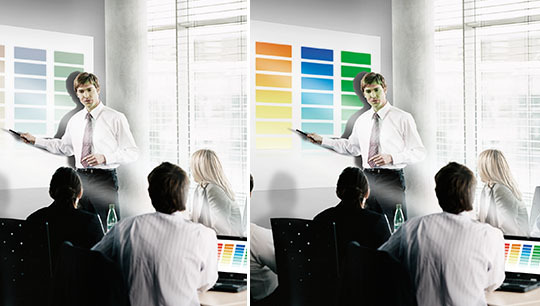 Even in daylight you won’t need to dim the lights for your students to enjoy clear and colorful presentations. No more wasting class time waiting for your projector to reach full brightness. The Casio XJ-F100W reaches full brightness almost instantly so you don’t need to leave it on all day which wastes energy and money. Data Image is the REMC Awarded Vendor for this Casio Projector, which means we can guarantee this low price to all REMC qualified buyers in Michigan.